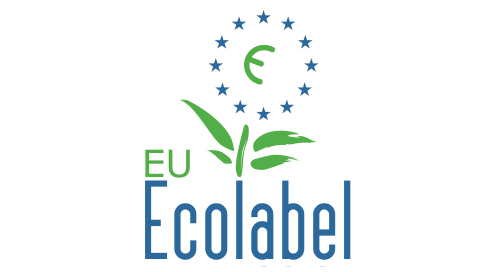 In 2011 Algadir Delta Hotel became the first hotel in Catalonia certified with the European Ecolabel Ecolabel. 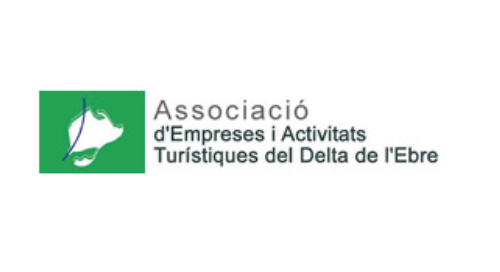 This indicates that the hotel has met a selective environmental requirements, transparent and has sufficient information and scientific basis for consumers and users to choose those products and services that incorporate. 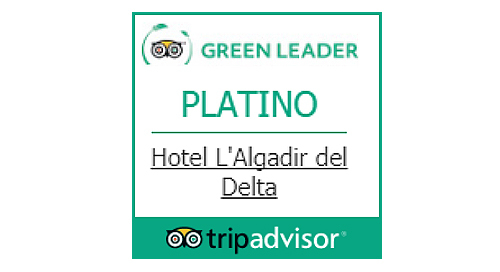 From the Delta Hotel Algadir we take measures to use renewable energy sources, save electricity and water, reduce waste and improve the local environment. 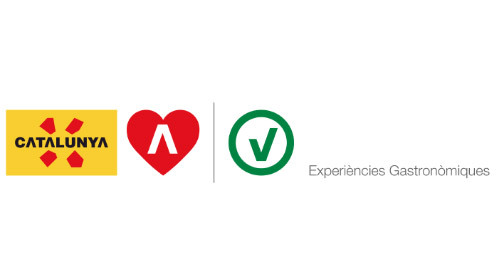 This commitment to sustainability led us to certify us with European Charter for Sustainable Tourism. 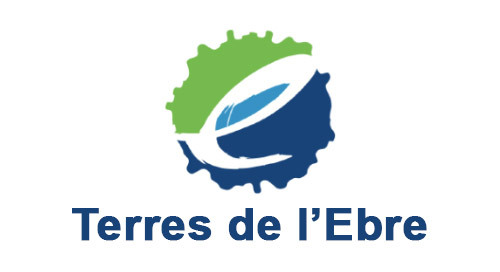 Our proposal seeks to minimize the negative impacts of tourism on the environment and maximize the positive, by applying global sustainability criteria in their planning and development. Furthermore, We opt for a bid nature tourism, especially ornithological tourism, based on a commitment to social and environmental responsibility. 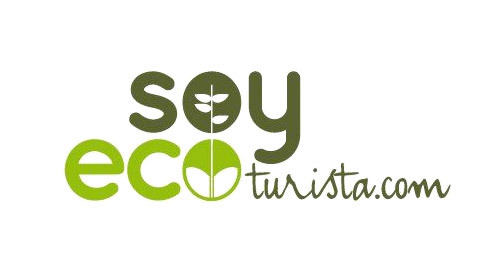 We understand as nature tourism "that meets the needs of present tourists and destination regions, while activity protects and guarantees the future " (IN ORDER TO, definition of sustainable tourism). From the Hotel Algadir we value our natural heritage, especially the living resource represented by birds as indicators and motivators. 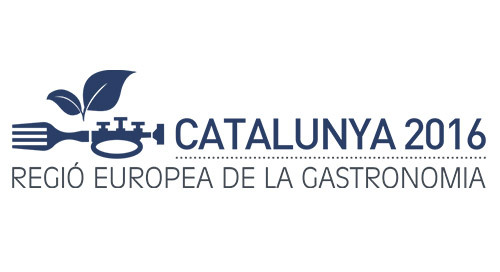 We involve our neighbors, partners and suppliers to improve attention to this tourist nature. We understand that only offers environmentally responsible and sustainable, conscious professionals and well-trained, may avoid or reduce negative impacts contributing to the conservation of the natural environment and rural development of our land. 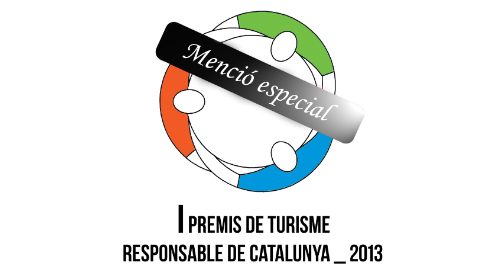 special mention as best small accommodation in the first awards Responsible tourism in Catalonia (2013). 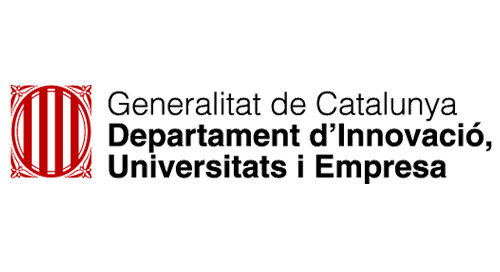 Award nomination ENDESA Sustainable Building (2013). 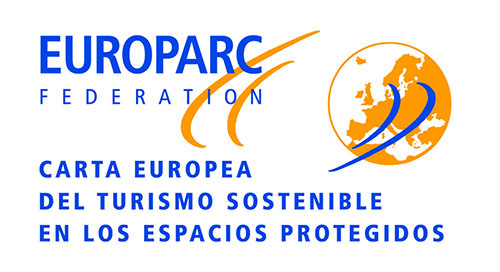 Special mention in the awards EUROPARC to tourism businesses committed to environmental sustainability (2014). 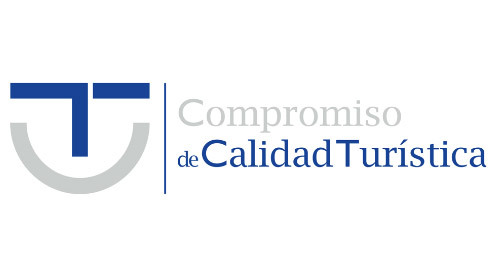 PLATINUM Ecolideres Tripadvisor, maximum recognition of sustainable enterprises (2014). 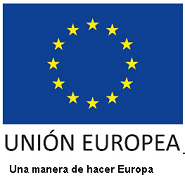 honorific recognition better project sustainability and rehabilitation Hotelera por FEATURES (2016).